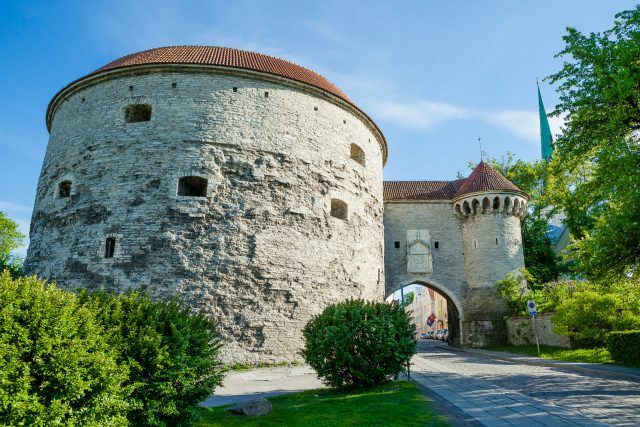 See the best of Tallinn in a comfortable and wheelchair accessible vehicle on a tour designed to offer an enjoyable panoramic journey through the medieval and modern city. 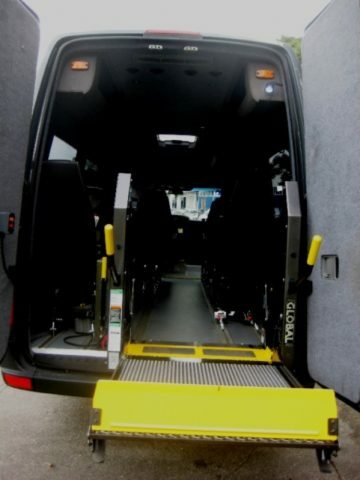 This tour is designed to fit both wheelchair users as well as guests with limited mobility for a fulfilling journey through the highlights of the Estonian capital city. 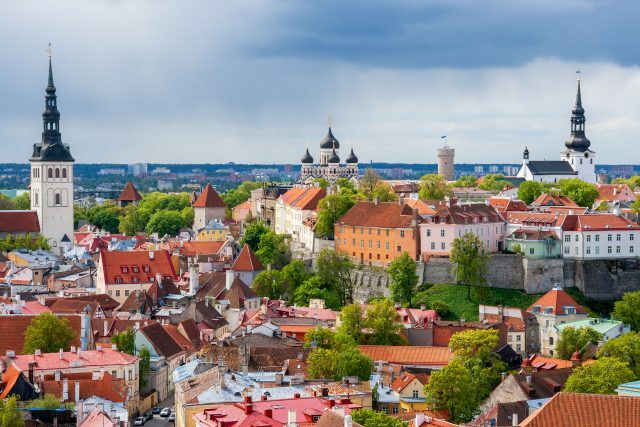 We will explore the medieval Old Town with stops at upper town viewing platforms, Nevsky Cathedral, Parliament building and the Dome Church. 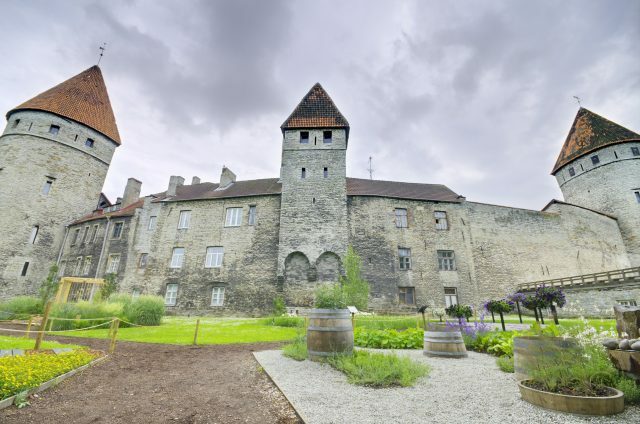 The upper town drive and photo stops will be adjusted to your pace before touring the outer circle of the original medieval Town Wall leading us to the enchanting lower Old Town. 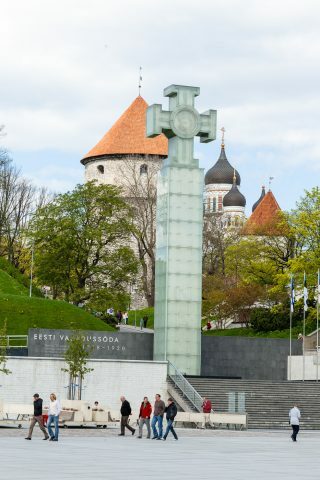 Our friendly and experienced tour guides are then pleased to lead you to the heart of the medieval town to Town Hall Square. 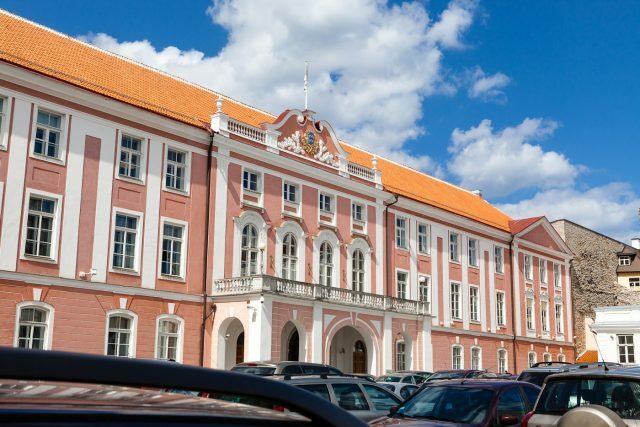 We will be able to admire the oldest functioning pharmacy in Europe, the Town Hall Pharmacy since 1422and hear the story of the local delicacy, marzipan, should you wish to indulge in legends and stories of the past. 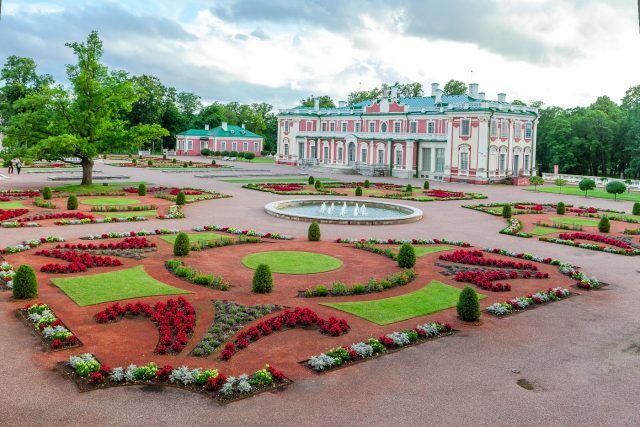 After spectacular views of the fairy-tale like old town, we will head out towards a residential area known for its appeal as Russian Czar Peter the Great´s summertime favorite. 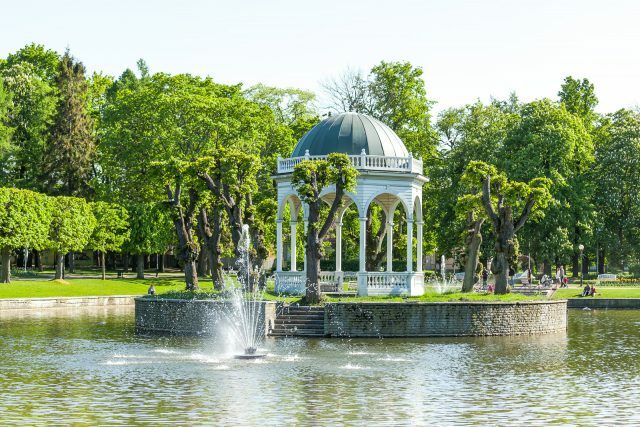 We will tour the Kadrirorg Park and grounds surrounding this magnificent palace complete with a flower garden and fountains. Set at the seaside with wonderful views to the distance is our next stop, the Song Festival Grounds. 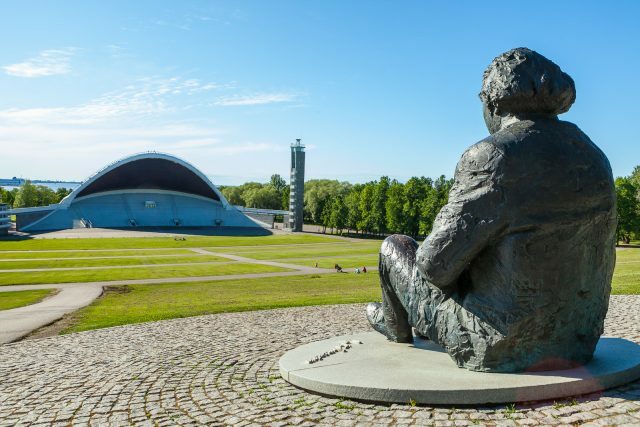 Much more then a concert venue for top stars of the world of music, but rather more importantly a natural amphitheater where the Estonians sang for freedom and celebrate with a song festival every five years. 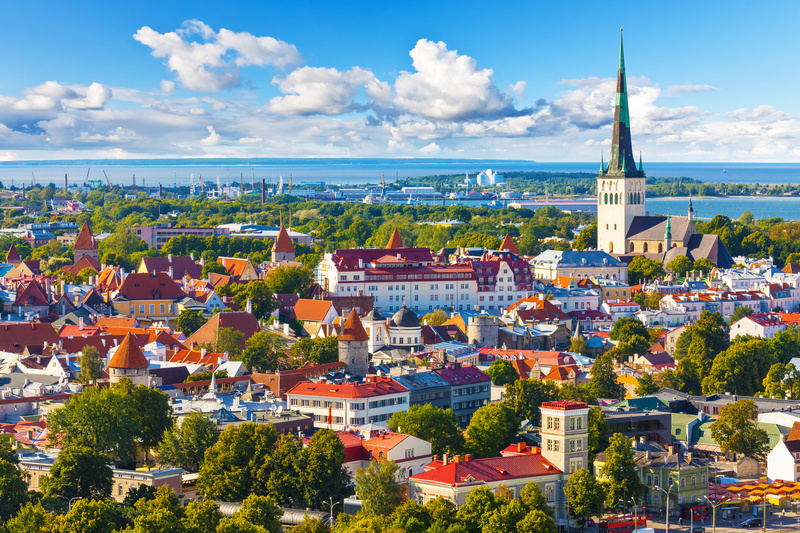 Thereafter, we will take a very enjoyable drive along the Baltic Sea coast overlooking the stunning skyline of Tallinn and take a stop at the 1980 Olympic Yachting Center before heading back to the cruise port or your hotel. 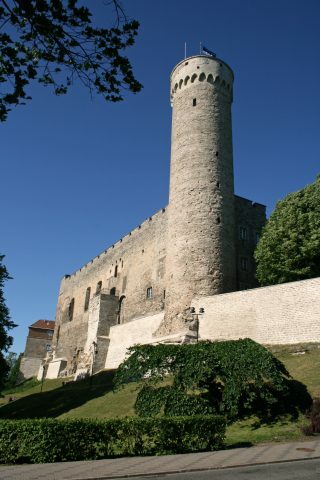 Tallinn is adorably small in size, but large enough in spirit and history to enjoy fully in a matter of hours.